Viña Albali White – Organic Wine – Bag in box 3 L.
Viña Albali Gran Reserva Selección Privada is created using handpicked Tempranillo grapes from the best vines in our own vineyards. This wine ages for a long period in the quietness of our cellars. Viña Albali Crianza is made exclusively from Tempranillo grapes and is aged according to the guidelines for a wine with a Crianza status. Casa Albali Gran selección is made from the Tempranillo grapes. 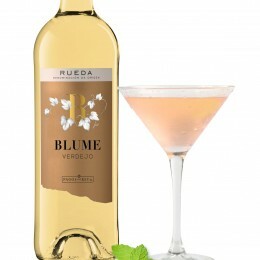 Its grapes are chosen from vineyards with a maximum production of 4,000 Kilograms per hectare. The grapes are harvested by hand so that each one of the clusters reaches our winery in excellent condition. Viña Albali Gran Selección is made from tempranillo grape variety. Grapes are chosen from vineyards with a production of 4,000 Kilograms per hectare. The harvest is carried out by hand, which means that all the bunches of grapes arrive intact at the winery in excellent conditions. 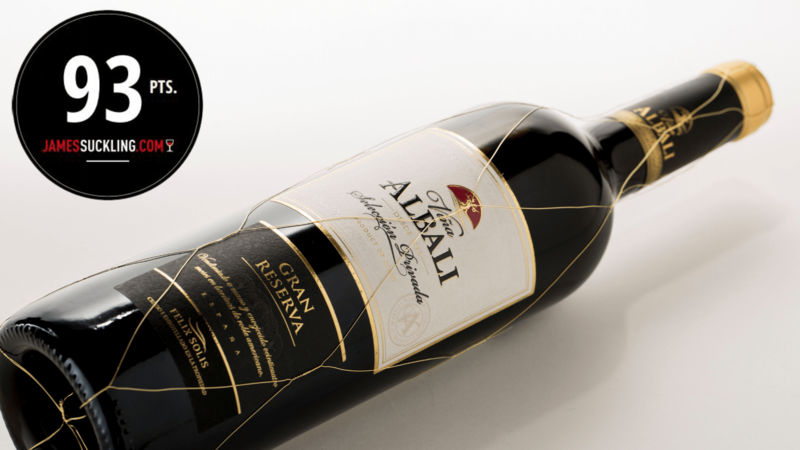 Viña Albali Gran Reserva de Familia is created using the very best grapes from exceptional vintages from our own estates. 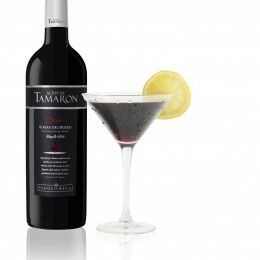 The grapes for the limited edition wine are handpicked at night to avoid high temperatures. The Viña Albali brand continues to innovate and this season we have a new sparkling wine. Made by Charmat Method using premium quality grapes, Viña Albali White Brut has been carefully crafted to complete this family of wines. 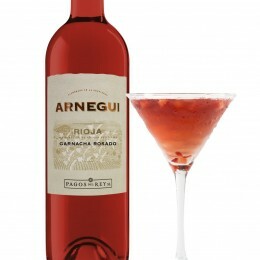 The result is a refreshing and fruity wine.